The HMRC (HM Revenue and Customs) uses a self-assessment system to collect income tax from individuals on a yearly basis. Although taxes from savings, wages, and pensions are generally automatically deducted, there are other situations where you might have obtained other income that needs to be taxed and reported on your tax return. If you need to fill one out and send one in, you must do so by the end of the tax year which is April 5th. If you prefer online filing, you have until the January 31st deadline. In order to fill out your tax form correctly you will need to keep good records. Items like bank statements, end of the year tax statements, end of the year tax summaries, receipts, and other tax related documents will be necessary to fill out the form correctly and accurately. Upon receipt, the HMRC will calculate the tax you owe based on what you report. For those who want the HRMC to deduct taxes automatically from wages and pension funds, you will need to pay your Self-Assessment bill by the December 30th deadline. At ReplaceYourDocs we specialize in producing replacement or replica HMRC/Tax documents that look exactly like the original documents.  The replica tax document you order from us will feature the HM Revenue and Customs logo, as well as the individual's name; along with all the relevant information such as:, Tax Reference Number (REF), total income to be taxed, property, pension details, dividend, income tax charged, self- employment income (if self-employed), any tax credits allowed, and total income tax due. You can be confident when you order replacement tax document from our company every bit of critical tax-related information will be included in your novelty document- with the exception of calculations based on slightly different figures reported to the HMRC. If you are ready to order your HMRC/Tax document, simply select your preferred template design. If your desired design isn't available from the selection we offer, please contact our team; they'll be happy to provide you with a custom-made template tailored to suit your requirements. We require you to fill in our self-assessment form online -which can be found on our website. As an added feature, we offer a link to a self-assessment form example. This example form is a great aid for our customers because it not only helps them fill in their own form; it also prevents you from making mistakes. We ask that you fill out the form you choose correctly and in its entirety. Upon completion of the form, it will then be submitted for further processing. In producing the most accurate and reliable documents for you, we will need proof of ownership for the replacement documents you are requesting. As the document owner, you are responsible for providing us with legitimate identity details in order for us to complete your order and process your fake HMRC/Tax document. 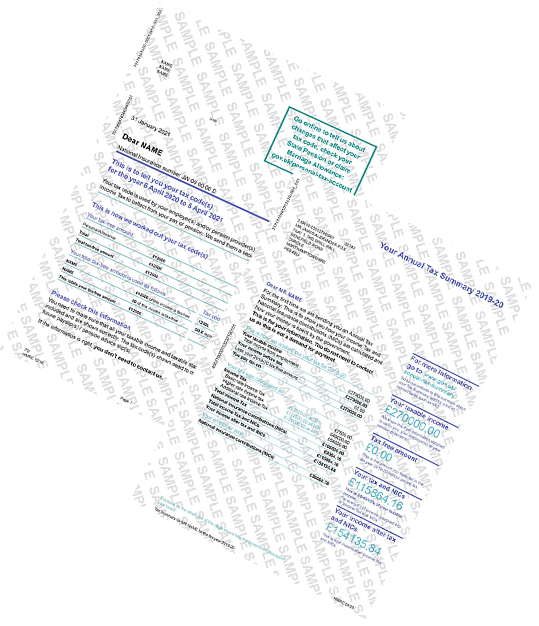 Our novelty HMRC/Tax document is available in both printed and digital format.  As with all the fake novelty documents we provide, usage is the sole responsibility of the purchaser. Your digital version will be emailed to you within 24 hours of placing your order. Printed copies will be sent out via mail to the address you provide; and are generally received within 3-4 business days. 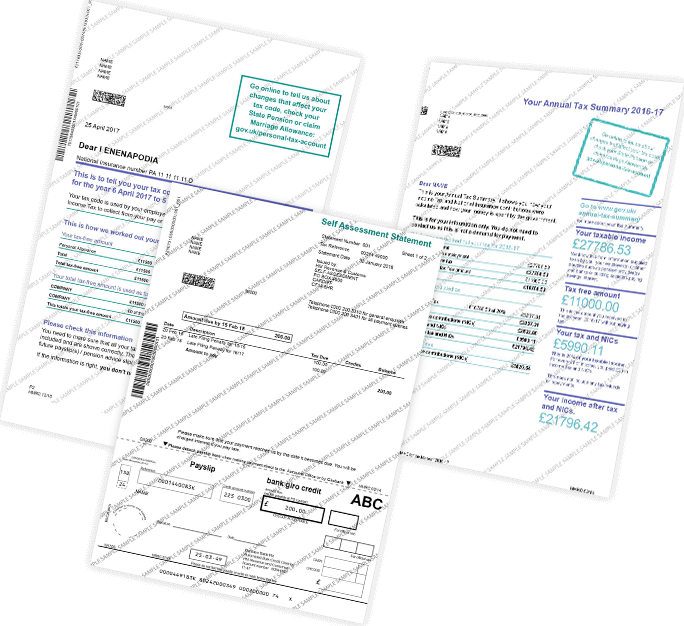 When it arrives, you will receive a professional looking replica HMRC/tax document printed on high quality 100gsm paper. Rest assured, both digital and printed documents will never be watermarked with the words sample or 'specimen' so they are a 'carbon copy' of the original authentic document. We offer our service solely for the production of fake documents intended for entertainment and educational novelty purposes. Therefore, it is the customer's responsibility to use their replica documents as such. Under any and all circumstances, we strongly advise against using them for any illegal purposes, as they were designed only for personal novelty use. Many of our replica novelty documents, like fake tax documents, have become very popular to use as gag gifts or for pranking friends and family members. For instance, if your intent is to make someone believe you earn much more money than you do, our replica documents can do the trick! Novelty documents are also extremely effective when used for entertainment purposes. They make great props for TV shows, plays and movies. When an actor can use a document that looks original, it creates a realistic image that can effectively engage the audience- rather than just waving a blank piece of paper around. Additionally, novelty replica documents can also be used as examples to use in lectures, speeches and presentations. Fake documents offer a great benefit to those who prefer not to share their personal and private information with the audience. Without a doubt, having fake novelty documents can be a lot of fun, as well as an asset in many situations.